This ongoing tradition has interested many researchers from the scientific community. Taking a look at the medical publications found on pubmed.com show that there is much research being done to validate this long-used and trusted herbal medicine. 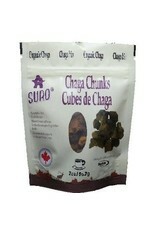 Chaga has been traditionally used for its ability to shrink benign and malignant tumors. For some patients in Russia, it is the preferred method when faced with alternative treatments such as radiotherapy and surgery. 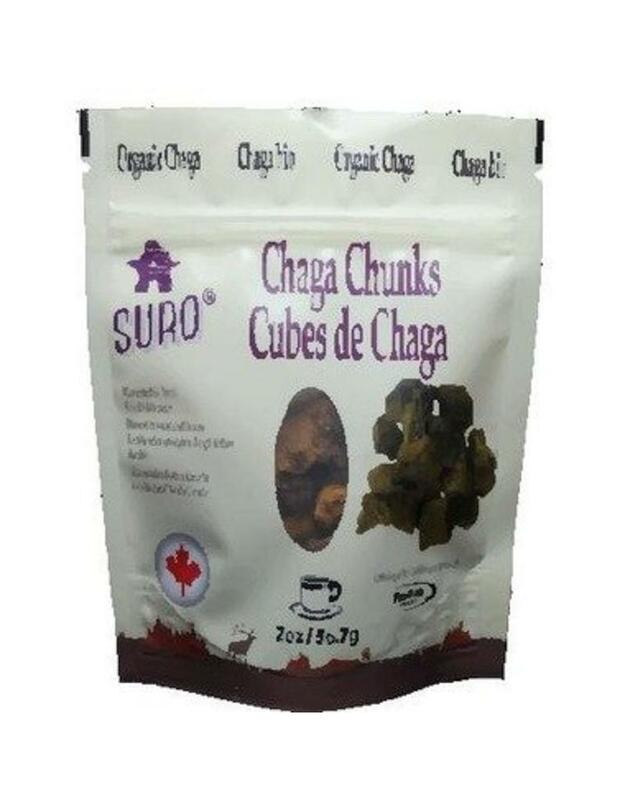 Chaga is also very well known for its antioxidant properties and, of course, for their positive effects on one’s health and immunity.